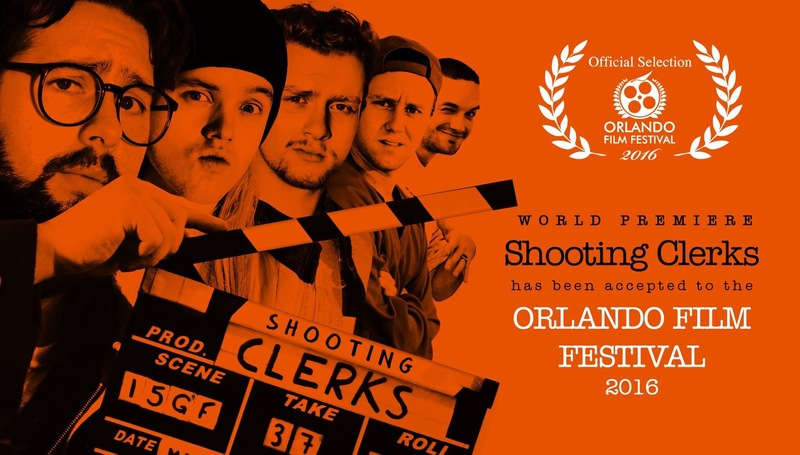 The film was selected for the Orlando Film Festival in October where it will receive it’s world premiere. There will be two further screenings November 10th & 11th in New York and New Jersey (details here). The film-makers are also reportedly in talks with Netflix. Director Christopher Downie and Producer Brett Murray have previously worked on several Kevin Smith themed projects; most notably the short ‘Get GREEDO!‘ which was posted on Smith’s own ‘Smodco Internet Television‘ YouTube channel. 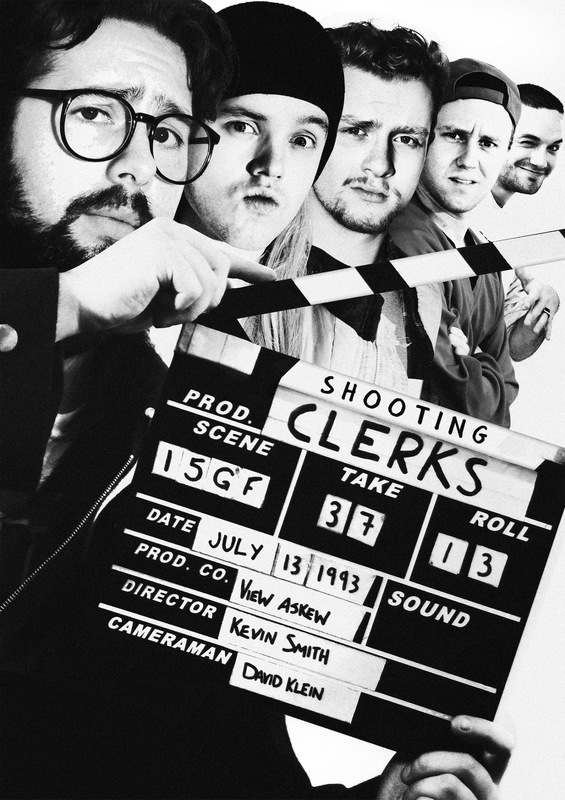 The cast features actors portraying Kevin Smith, Jason Mewes & many other actors/others involved with the making of Clerks but interestingly also includes cameo and small-role appearances from many original Clerks cast members including Brian O’Halloran, Marilyn Ghigliotti, Scott Schiaffo, Ernest O’Donnell, Kevin Smith, Jason Mewes, Scott Mosier, Walter Flanagan as well as Ming Chen, Mike Zapcic and many others associated with Smith. ← Big Finish announce the first monsters for Doctor Who – Classic Doctors, New Monsters Volume 2!!!! !